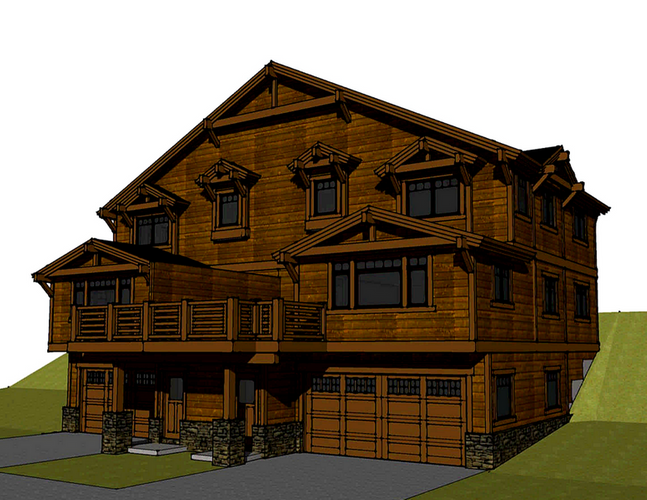 Our exciting, new property, 'Apogee' is located in Mammoth's highly anticipated custom townhome development, Mountainside . . . the closest homes to Mammoth's favorite mountain portal, Canyon Lodge. The longtime dream of Mammoth custom home builder, John Hooper, this exclusive development will have 16 custom town homes, created to showcase quality home building, private amenities, and top-shelf finishes. Mountainside will offer the best of Mammoth, year around. From Night of Lights to Kamakaze Games, Apogee at Mountainside will put you exactly where you want to be in the kind of home you will want to return to year after year. We've been having a great time searching high and low for unique furnishings and finishes for our newest home. We have a ton of articles on the design elements we've chosen, along with Check it out and give us feedback about our choices. Be the first to know when reservations open!